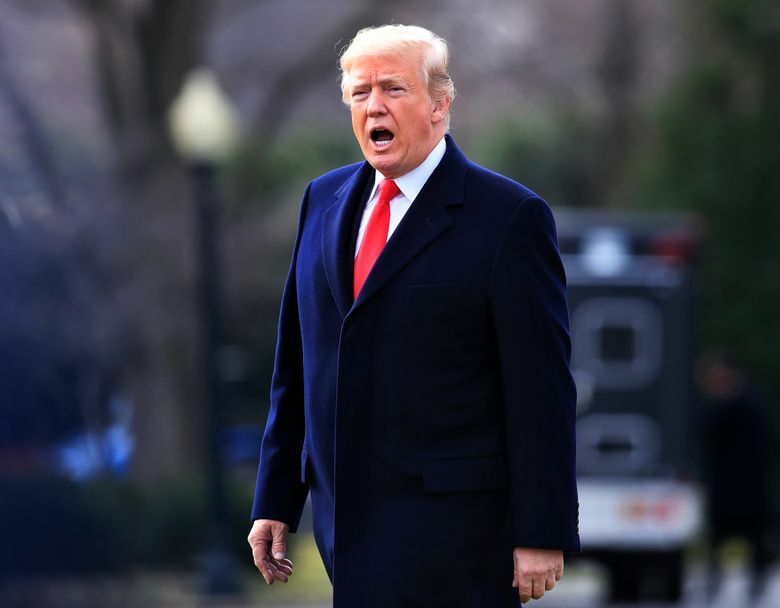 WASHINGTON (AP) — President Donald Trump signed an executive order Wednesday disbanding his controversial voter fraud commission amid infighting, lawsuits and state officials’ refusal to cooperate. Trump convened the commission to investigate the 2016 presidential election, after alleging repeatedly and without evidence that voting fraud cost him the popular vote. Trump won the electoral college. 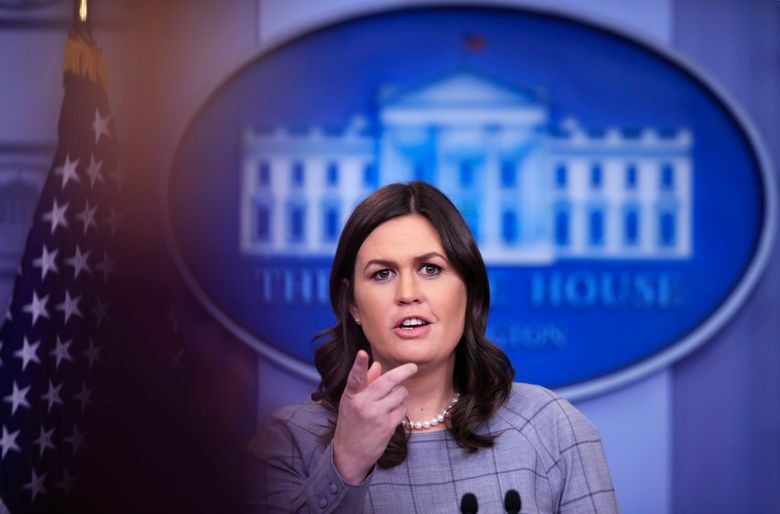 The White House blamed the decision to end the panel on more than a dozen states that have refused to comply with the commission’s demand for reams of personal voter data, including names, partial Social Security numbers, voting histories and party affiliations. “Rather than engage in endless legal battles at taxpayer expense, today President Donald J. Trump signed an executive order to dissolve the Commission, and he has asked the Department of Homeland Security to review its initial findings and determine next courses of action,” White House spokeswoman Sarah Huckabee Sanders said in a statement. Critics saw the commission as part of a conservative campaign to make it harder for poor people and minority voters to access the ballot box, and to justify Trump’s claims of voter fraud. Trump has repeatedly alleged, without evidence, that 3 million to 5 million people voted illegally in the 2016 election, delivering the popular vote to his Democratic rival, Hillary Clinton. Clinton received 2.8 million more votes than Trump nationwide. While there have been isolated cases of voter fraud in the U.S., past studies have found it to be exceptionally rare. Critics also viewed the commission as part of an attempt to distract from the ongoing investigations into Russian election meddling and potential collusion between Moscow and Trump campaign aides. The intelligence community concluded that the Russian government mounted a campaign to help Trump win, hacking email accounts and spreading false stories. Kansas Secretary of State Kris Kobach, the commission’s vice chairman, characterized the decision to dissolve the bipartisan group as a “tactical change” and argued DHS can pursue an investigation of election fraud more quickly and efficiently. Kobach, a conservative Republican and vocal supporter of tough voter ID laws, alleged Democrats wanted no investigation. “Their motto is, ‘Nothing to see here,'” he said. Kobach said he intends to work closely with DHS and the White House, and expects the bulk of the DHS investigation to be done by midsummer. More than a dozen states, as well as the District of Columbia, had rebuffed the commission’s request for voter data, citing privacy concerns and a fear that complying would legitimize the idea that voter fraud is widespread. While there have been isolated cases of people voting illegally, and many voter rolls contain outdated data, there is no evidence voter fraud is a widespread problem in the United States or has impacted election results. During the commission’s first meeting, Trump had questioned the motives of states that refused to comply with the commission’s request, suggesting they had something to hide. Hanna reported from Topeka, Kansas. Associated Press writer Ken Thomas contributed to this report.